When you have no words, the perfect gift can say it all. This one needed to be as delicate as the moment it will forever hold. I love this light-weight, flexible Bar chain for that exact reason. It's elegant, and yet, very strong. 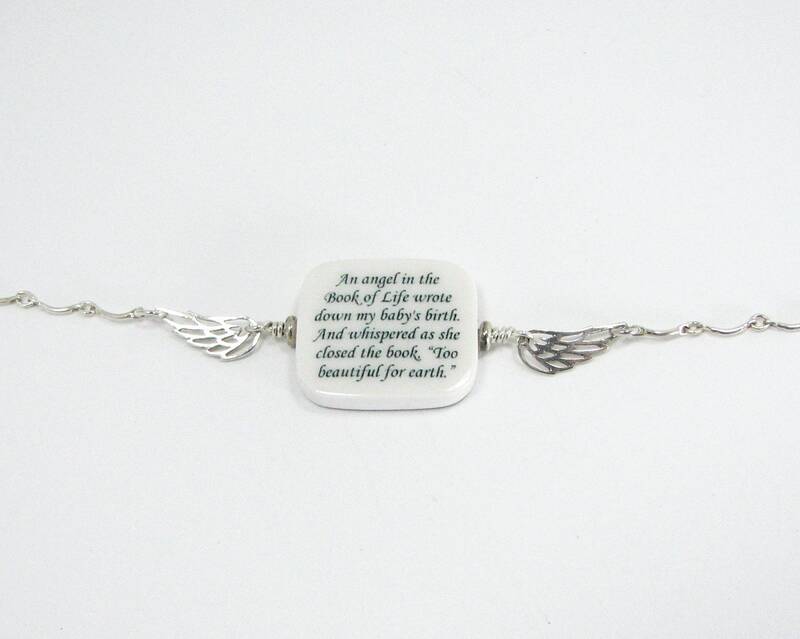 The suggestion of angel wings on either side of the charm were the perfect addition. 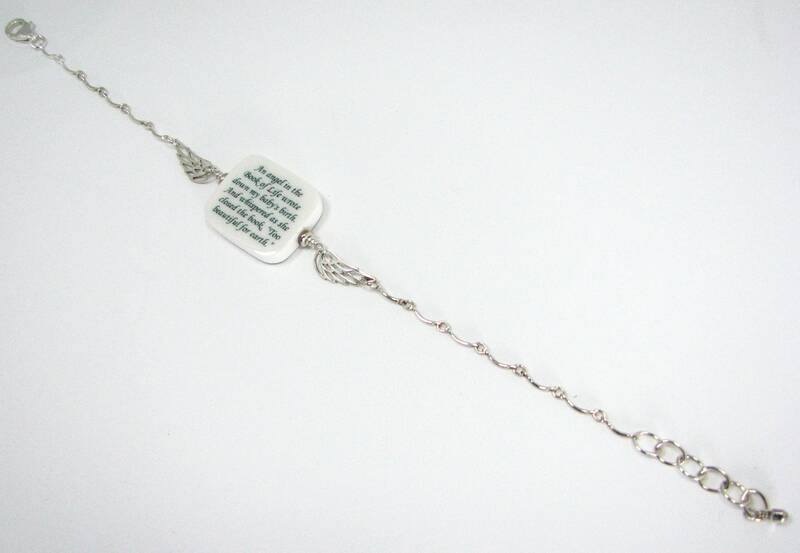 This bracelet holds a small, two-sided photo charm that measures .75" across. You can have two images, or request a custom text image for the back as shown above. The bracelet comes up to 9" in length. Include your desired length in the Note to Seller box at checkout. If you need it longer please request a quote. 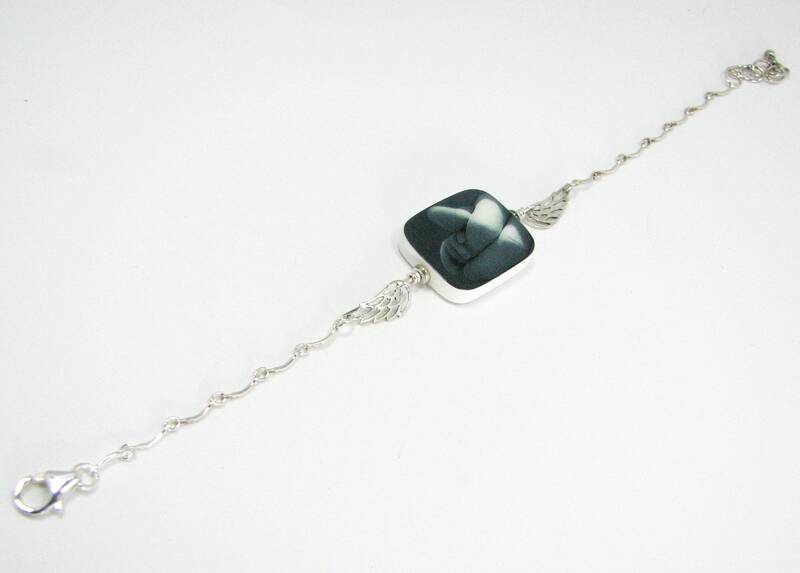 Feel free to request changes to this gorgeous bracelet to design your perfect gift. 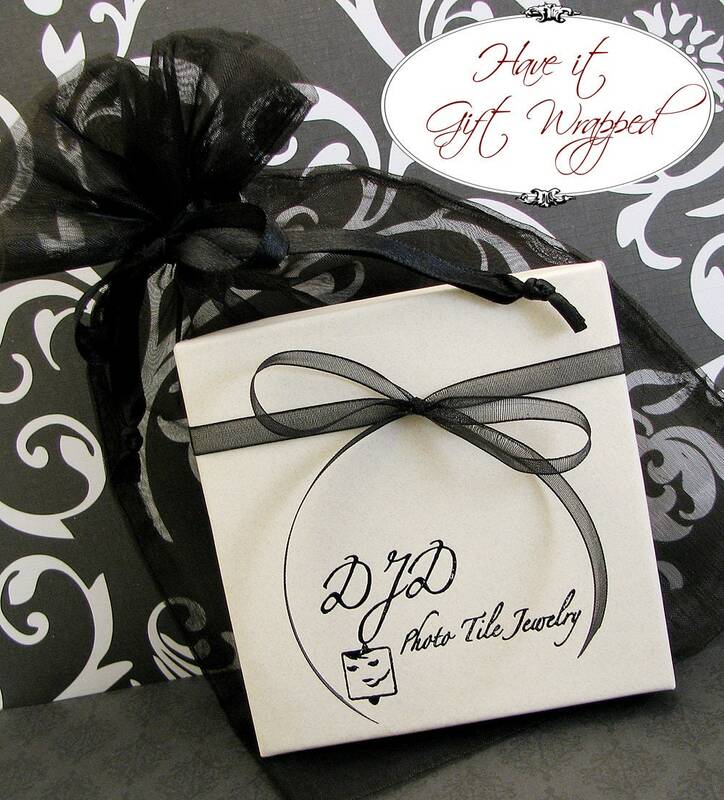 Want to add a decorative Gift Tissue to your order? You can find one here: https://www.etsy.com/listing/236621732/a-gift-tissue-in-a-velum-envelope-for.